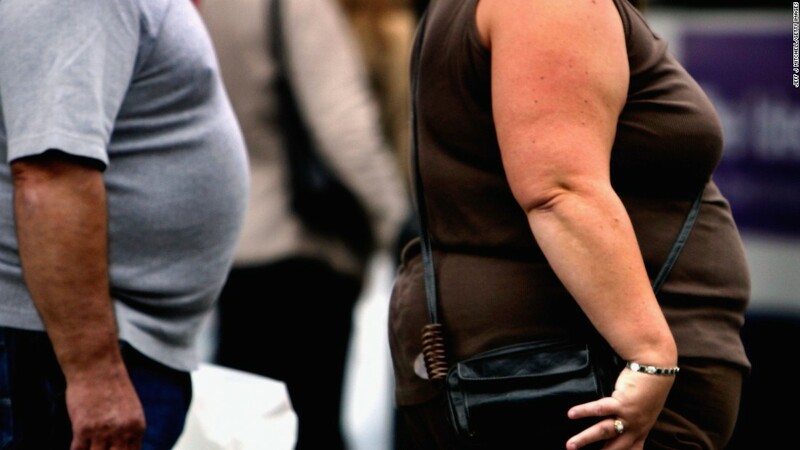 Being overweight may impact not only your health but your future child's development as well, a new study suggests. This article touches upon two growing areas of fetal health; inflammation caused by obesity and changes in epigenetics that are transgenerational. The inflammation can be significantly reduced by fat loss prior to pregnancy. The epigenetic changes however, may last up to three generations.